Looking to haul large items for DIY projects or going on a weekend retreat? 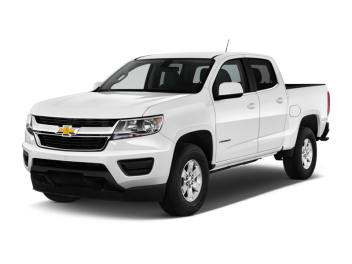 A pickup truck has the space, power, and durability ideal for your project or trip. Choose from a variety of rental cars in this category including economy, full-size or luxury sedans. 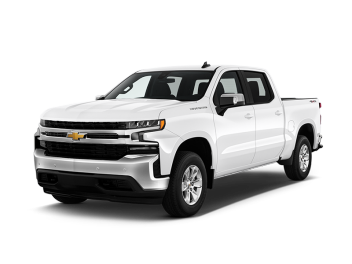 Whether you are looking for fuel-efficiency, space, or comfort and style you are sure to find the perfect rental car no matter where you are headed. Our SUVs offer plenty of flexibility with seating capacity, power, and luggage room. Whether you are going on a weekend family trip or exploring the countryside we are sure to have the ideal SUV for your needs. Need extra room for people, luggage, or cargo or both? Our minivans and passenger vans can seat up to 7 passengers respectively and are great for family vacations or accommodating large groups. Cargo vans are ideal for transporting bulky items that may not fit in your personal vehicle.